Hotel in South Padre Island, Texas. Beach & Spring Break Holiday. Stay on the Beach at Padre South Hotel on the Beach.South Padre Island is Sub-tropical and semi-arid with mild & dry winters and warm & humid summers. From sunrise to sunset, the Island and Laguna Madre offer year round bay fishing opportunities. 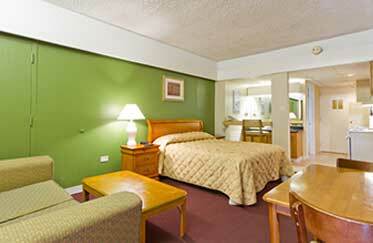 1 Queen-size bed, 1 full-size sofabed, kitchenette. Above All Else at Padre South You're on Texas' Finest Beach! 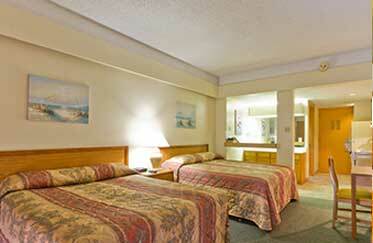 We enhance your Stay with Courteous Service. Padre South Hotel on the Beach provides an array of conveniences including a 24-hour Front Desk with telephone access, daily maid service and convenient in-house laundry facilities. We also help with tips about tours, "shopping Mexico", horseback riding, parasailing or the Island's many dining spots. 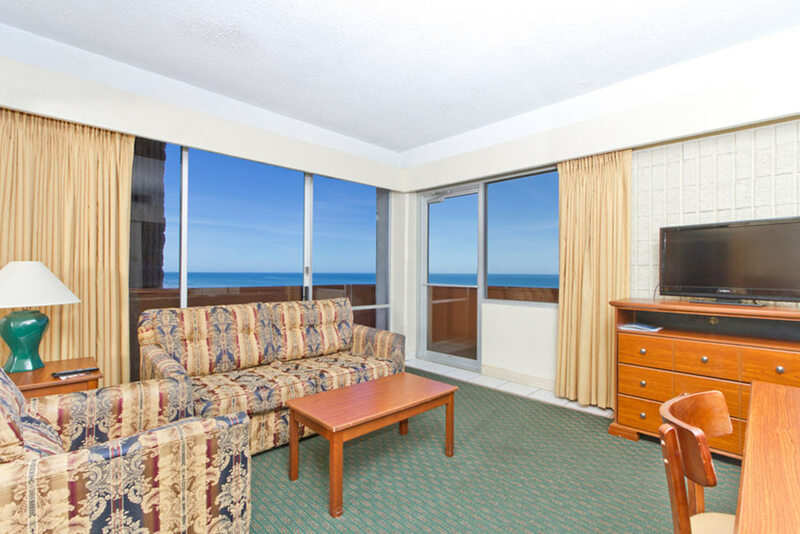 Stay at the Best with Price among the LOWEST of any South Padre Island Beachfront Hotel... a comparison with other Island hotels will reveal the reasons Padre South Hotel on the Beach is one of the most affordable vacation investments you 'll ever make. So call today for your reservations at (956) 761-4951 or 1-844-GO-PADRE (reservations only) or email us at reservations@padresouth.com. Sorry – We Don’t Allow Pets. We hope to see you soon.... On The Beach!